PENDING! 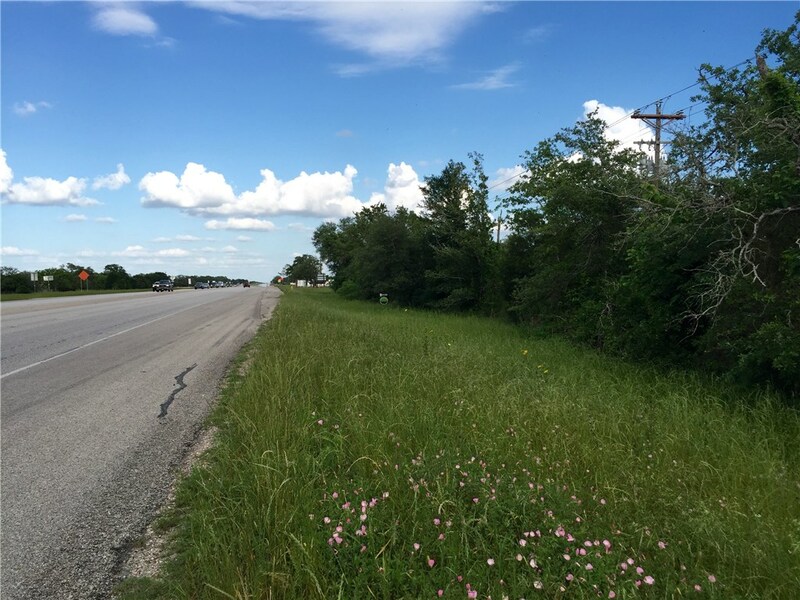 4.982 acres with 1041.67′ road frontage HWY 290. Depth of tract 208.33′ per survey. County water and electricity available. Property is fully fenced with a gated entrance. Land has been improved with dozer work and clearings. There is a variety of beautiful trees and a small pond. Owner’s deer stand and feeder are negotiable items. 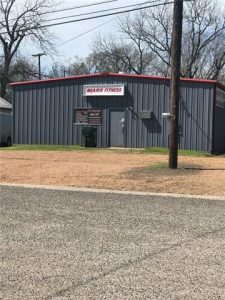 Property currently being used as a Gym. Men’s and women’s restrooms including showers. Front open office area and separate office room. Lots of potential for numerous business’. Would be great for a Dance Studio. 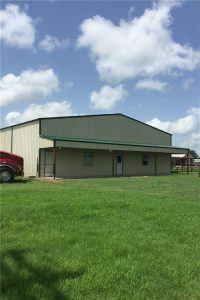 4000 sq ft commercial building with 1.75 acres on HWY 290 right outside of town. Building has 3 large bay doors one pull thru, Large Garage area and half bath with another separate one car garage with work shop area. 800 sq ft attached canopy with concrete floor. Part of the interior has been finished out to host 3 separate offices, kitchen and full bath OR could easily be used for living quarters with an separate office. PENDING! PRIME COMMERCIAL: 4.53 acres @ the Giddings city limits (per LeeCAD 4 acres inside city limits, .53 in county). Location has approx. 500′ of frontage, at un-divided section of the hwy. Avg daily traffic count for Giddings is 23,185 (per TxDOT). Water & electricity available; will need septic system. Prior survey & aerial attached. Recently subdivided off of a larger tract. GO, WEAR BOOTS. DO NOT DRIVE ON PROPERTY. PENDING! 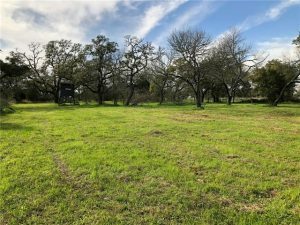 1/2 acre – Hwy 290 frontage. This is 1 of 2 commercial tracts. Lots sit next to each other, separated only by an alley. Together these tracts total 3/4 of an acre. 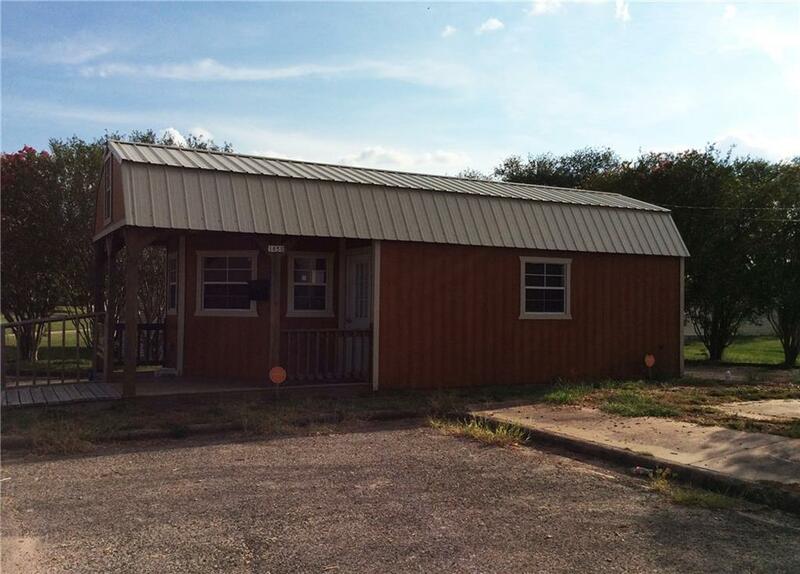 Frontage on Hwy 290 provides high visibility to passing traffic, & easy access to downtown Giddings. Property has a small office onsite, w/city utilities in place. Tract is located near other retail outlets, including restaurants, banking, & other businesses. Average daily traffic count in Giddings is approximately 23,185 (per TxDOT).